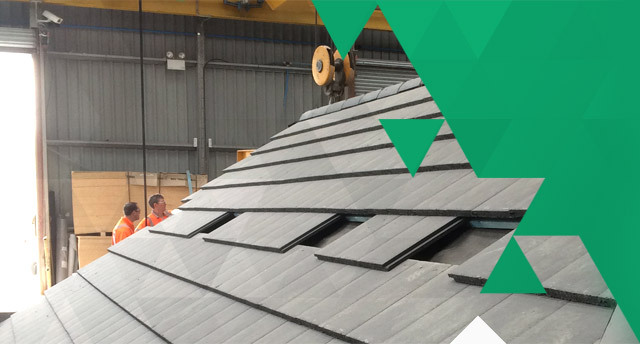 The use of Moduroof greatly reduces the risk of accidents onsite when installing the finished roof. The Health and Safety Executive revealed that falls from height were the most common cause of fatalities in the workplace in 2011/2012, accounting for almost a quarter at 23%. This is why we believe Moduroof® prefabricated system built offsite at ground level in a modern facility minimises working at height and reduced the amount of footfall on Ladders. 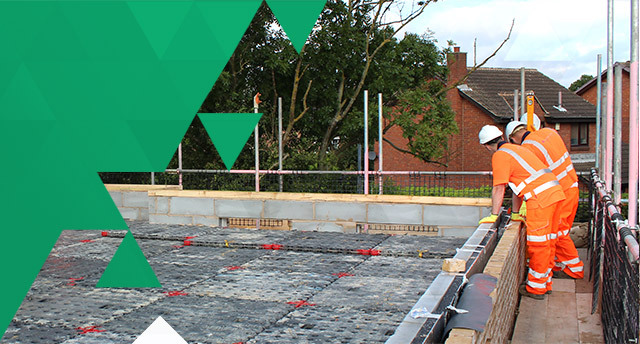 The MODUROOF® system positioned into place by crane, minimising the need for trades at height. It also eliminates risk of injury caused by repetitive lifting and handling or the use of heavy tools onsite.